“The Shigira” is the highest-grade hotel of the four hotels operated by Shigira Resort on 800 acres of land. There are only ten suites, all independent villas, providing guests with uninterrupted privacy. 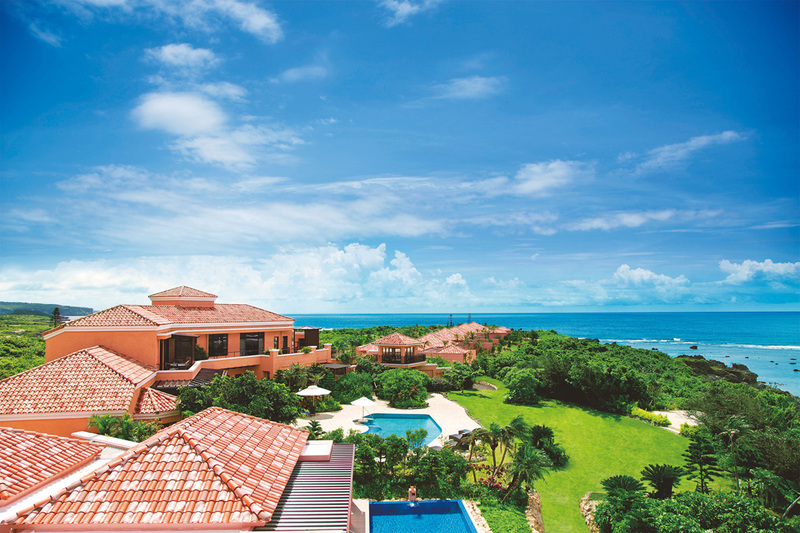 The villas come with all accommodations, a private pool, outdoor living space and a terrace. Enjoy the heavenly experience, with the sun and breeze of Miyakojima in this relaxing private villa. For more than two night stay, one lunch to be provided on a complimentary basis.